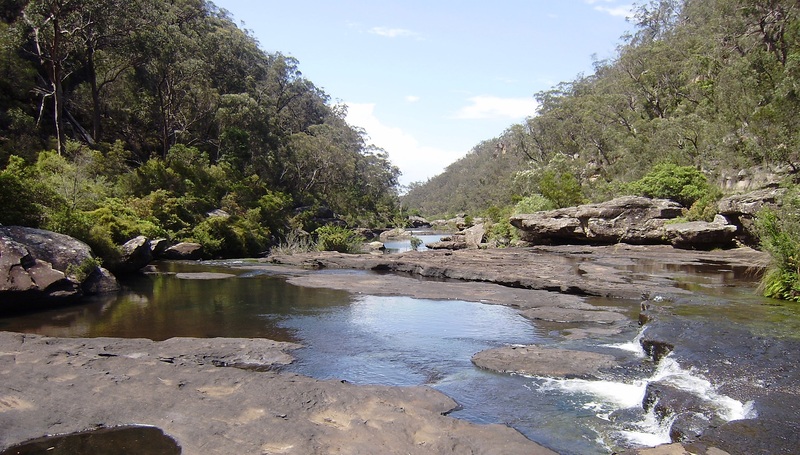 HCS supplies a trade waste calibration service fully compliant with the Sydney Water Trade Waste Policy requirements and we are included on the Sydney Water Approved Suppliers List. We specialise in calibrating on-site flowmeters using either a volumetric method or a check flowmeter. In addition we calibrate rain gauges and rain sentries used to control pump out and first flush systems using a portable volumetric calibration unit. HCS provides a wide range of products for long term continuous measurement of water level, flow, water quality of rivers, streams, dams, canals, bores, wastewater and stormwater systems. With our extensive knowledge in the field of Hydrography, HCS is able to provide the most suitable solution to your needs. 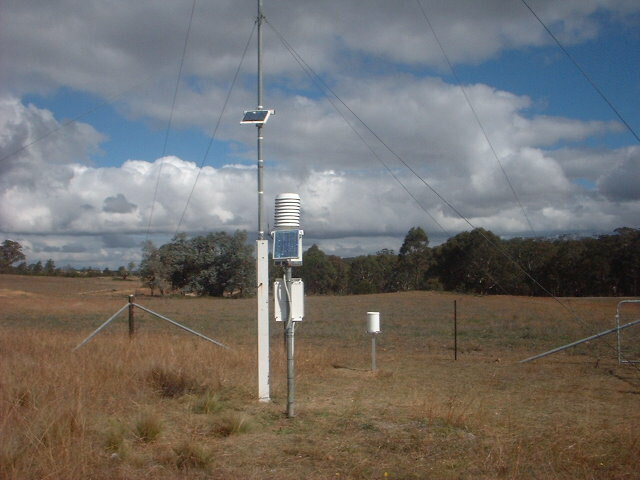 HCS provides a wide range of products for long term continuous measurement of all weather parameters including rainfall, solar radiation, wind speed, wind direction, barometric pressure, air temperature, relative humidity and evaporation. HCS provides high accuracy, non-intrusive methods of measuring flow and calibrating in-situ flow meters in full pipe flow situations. In addition HCS can undertake calibrations using volumetric methods. These methods are suitable for sewer, trade waste, potable water and in-process applications. 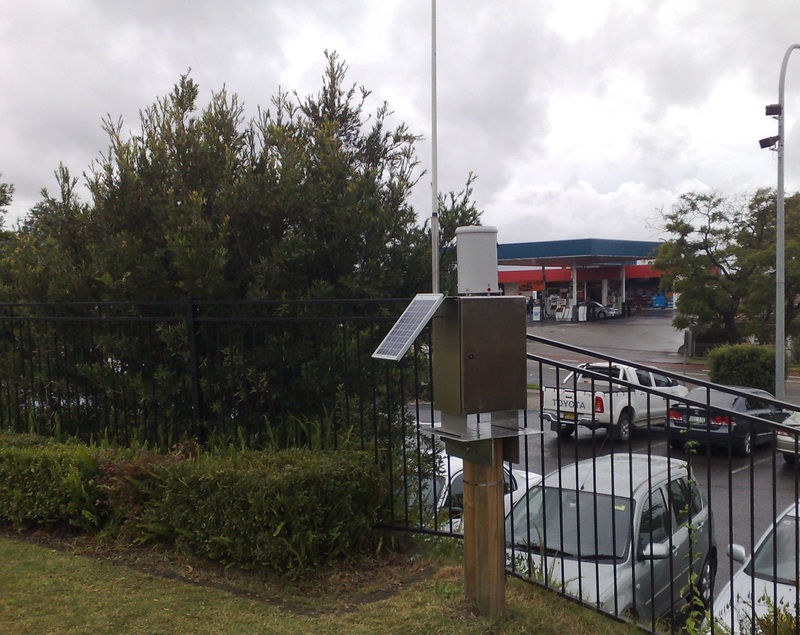 HCS specialise in the calibration of rain gauges and rain sentries. HCS offers an extensive range of services including, data collection, data management, hydraulic & hydrometric consultancy, water sampling and project management. HCS provides a range of specialised training to suit your requirements. 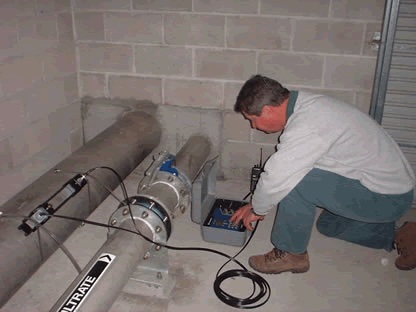 All instrument installations are provided with a tutorial for operation and ongoing support. HCS also offers training in hydrographic techniques, instrumentation and data management. 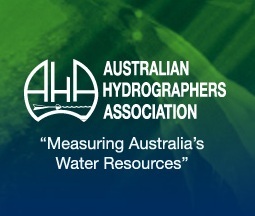 In addition HCS provides training for the Australian Hydrographer’s Association (AHA).